That’s right folks, 2000 Trees Festival has announced another 8 bands to add to the already jam-packed line up! 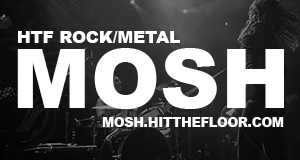 As well as seminal acts such as While She Sleeps, Neck Deep, Creeper and Moose Blood, you can also now look forward to sets from Ash, Sikth, Vant, Jamie Lenman, Augustines, The LaFontaines, Hey! Hello! and Cheap Meat. The festival takes place every year in the rolling Cotswold Hills across nine onsite stages and this year has, without doubt, the biggest line up yet. Next articleSharon And Ozzy Osbourne Call It Quits! 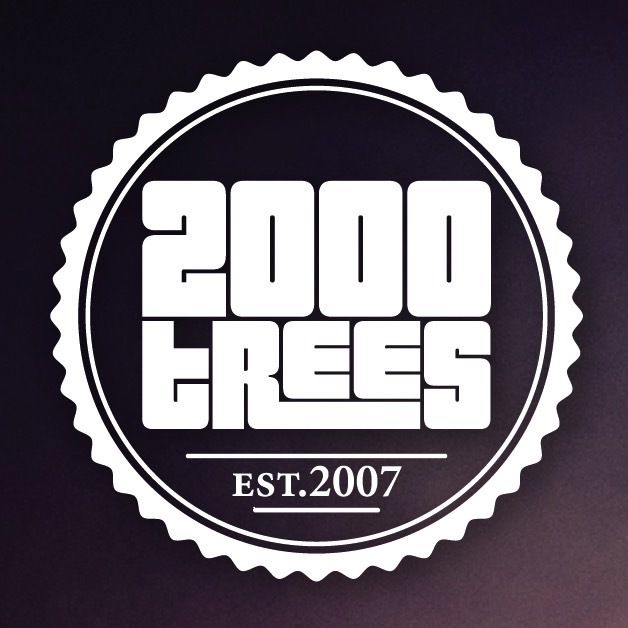 Listen to Every Band Announced for 2000 Trees So Far!